All soaps down for the week of April 15th except the Bold and the Beautiful. 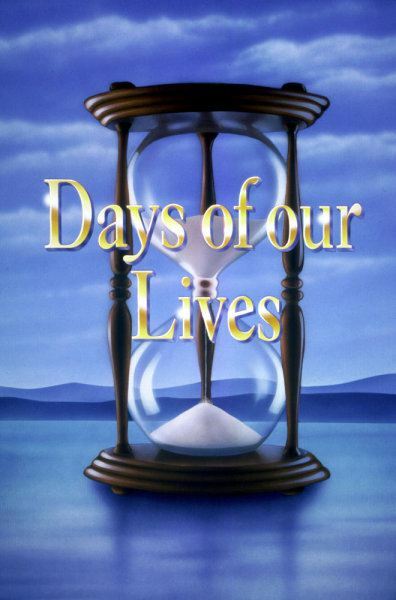 Days of our Lives is still in 4th place. You can read the details here.